It’s going around everywhere: coughing, sneezing, running noses and fevers but that doesn’t mean you are doomed to get sick. 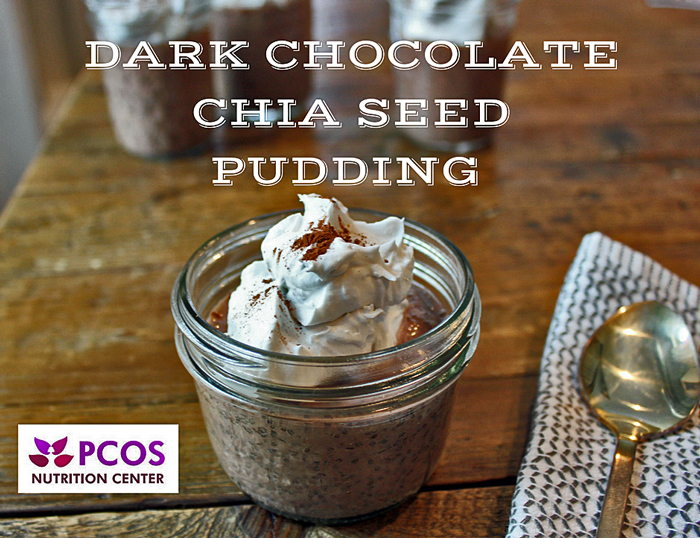 With a few modifications to your diet and lifestyle and a little TLC you can boost your immune system to fight off looming colds and viruses. Here’s 5 of the best proven ways to avoid getting sick. Vitamin C is an important antioxidant and immune booster that will help keep the germs away. Red and orange fruits and vegetables tend to be higher in vitamin C (think red or yellow peppers and strawberries). Citrus fruits are excellent sources of vitamin C. Try to incorporate an orange, clementine, or grapefruit to your eating plan each day. Like kiwi? There’s more vitamin C in a single kiwi than an entire orange! Beta-carotene is also an antioxidant that can boost your immune system by protecting the body from cell damaging molecules called free radicals. Powering up your diet with greens such as kale, spinach, collards, and mustard greens are great ways to increase your beta-carotene intake. Other foods rich in beta-carotene include orange-colored produce like sweet potatoes, tomatoes, sweet peppers, squash and cantaloupe. Sleep deprivation or poor sleep quality can weaken your immune making it difficult to fight off colds and other illnesses. Aim for 7 to 9 hours of sleep. Having trouble sleeping? 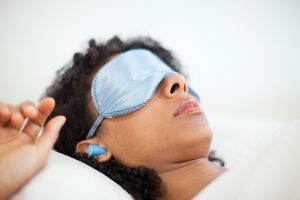 Click here for tips to get a better night’s sleep. Maintain a regular exercise routine, even if you feel cold symptoms coming on. Moderate to low exercise, even just going for a short walk, can boost your immune functioning. Intense exercise, on the other hand, can be stressful for your body and weakens your immune system in the hours after exertion. The majority of your immune function is located in your gut. Probiotics can boost healthy gut bacteria to keep you healthy. A review published in the British Journal of Nutrition showed the effectiveness of probiotic supplements at preventing and shortening the duration of common cold symptoms and other respiratory illnesses. 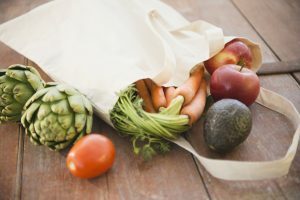 In addition to supplements, you can eat probiotic-rich foods such as kombucha, kimchi (fermented vegetables), sauerkraut, and low sugar yogurts on a weekly basis. 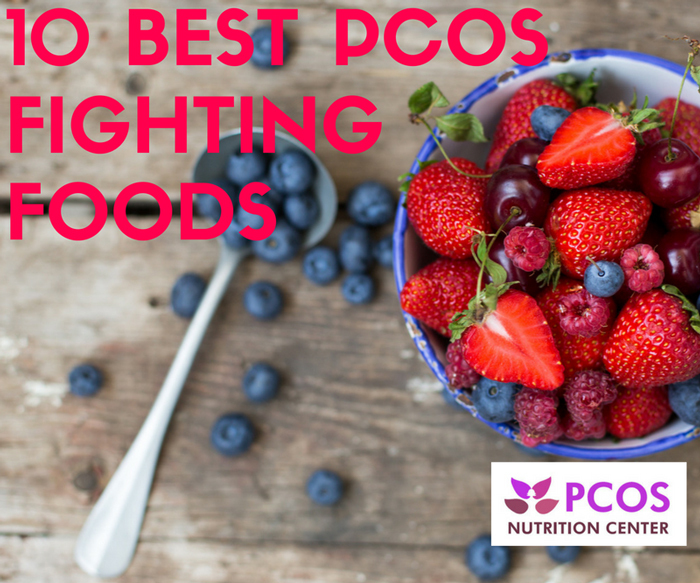 Zinc is a mineral that’s essential for immune functioning and tends to run low in women with PCOS. 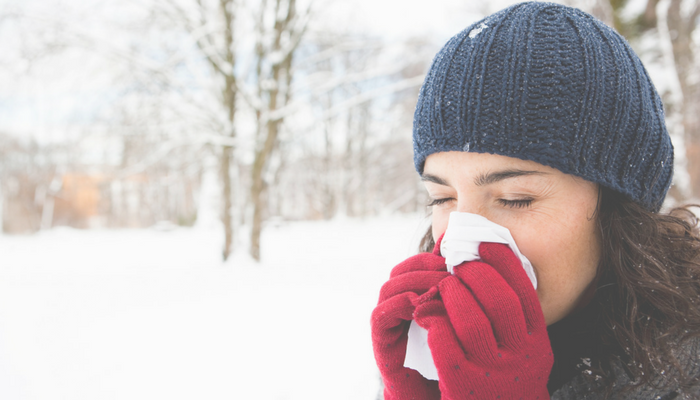 Zinc can block cold viruses from attaching to the nasal lining and spreading. A review of studies concluded that taking zinc can shorten colds by a day and reduce their severity, especially if started the first day symptoms appear. The key to not getting sick is to have adequate levels of zinc to begin with. Pumpkin seeds and oysters are great sources of zinc. Here are other food sources of zinc. 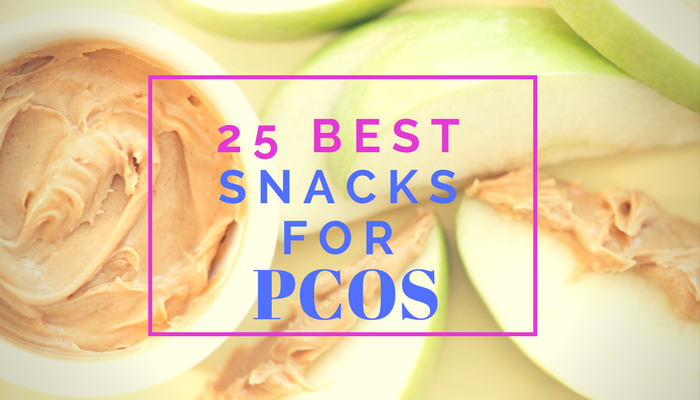 N-acetylcysteine, known as NAC, is a powerful antioxidant that can help women with PCOS increase fertility and reduce insulin and cholesterol levels, but it has also been demonstrated to help with immune functioning. In fact, NAC is well known in Europe as a treatment for bronchitis and the common cold. Vitamin D plays a key role in immunity. As a hormone, vitamin D receptors have been found in immune cells. High-doses of vitamin D can improve immune health and improve the defense against infections. 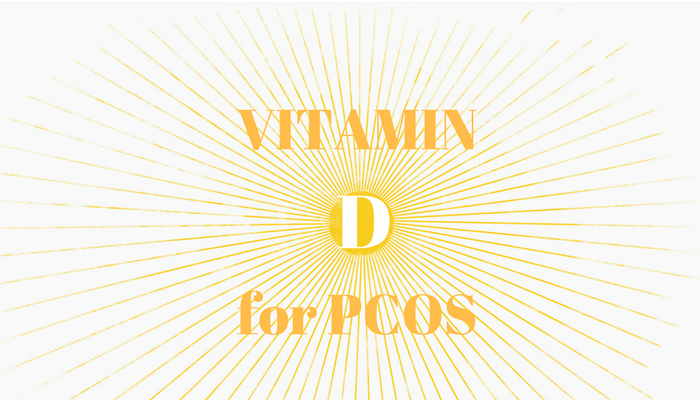 Most women with PCOS are deficient in vitamin D. Few foods, mainly dairy, contain vitamin D requiring supplementation. The sun provides the majority of vitamin D but can be limited due to sunscreen and staying indoors. Taking a minimum of 2,000 IU of vitamin D daily during the winter months and throughout the year can help keep you healthy. If you are deficient in vitamin D, higher levels of supplementation is required. 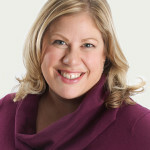 Of course, good handwashing techniques –scrubbing at least 20 seconds or enough time to sing “Happy Birthday” twice-and avoiding people who are sick are always best ways to prevent getting sick too! King S, Glanville J, Sanders ME. Effectiveness of probiotics on the duration of illness in healthy children and adults who develop common acute respiratory infectious conditions: a systematic review and meta-analysis. Br J Nutr. 2014 Jul 14;112(1):41-54. Overbeck S, Rink L, Haase H. Modulating the immune response by oral zinc supplementation: a single approach for multiple diseases. Arch Immunol Ther Exp (Warsz). 2008 Jan-Feb;56(1):15-30. Vanherwegen AS, Gysemans C, Mathieu C. Regulation of Immune Function by Vitamin D and Its Use in Diseases of Immunity. Endocrinol Metab Clin North Am. 2017 Dec;46(4):1061-1094.